One of the most important and difficult commands Jesus ever gave was to “love one another.” The reason this is difficult is because we are a messy, broken, needy, and sinful people. We constantly deal with our own wounds and those of others. Because of this, the foundation for loving others must be based outside of the merit and worth of others. The foundation for love must come from God who is love. This Sunday you will have an opportunity to participate in the “Communion Service” that will be offered in all of the morning worship services. The communion service is a vivid reminder of God’s love for humanity which is the basis of our love for each other. We have been brought into a relationship with one another because God loves us. We are children of God because he longs to have the relationship of a father and his children with us. 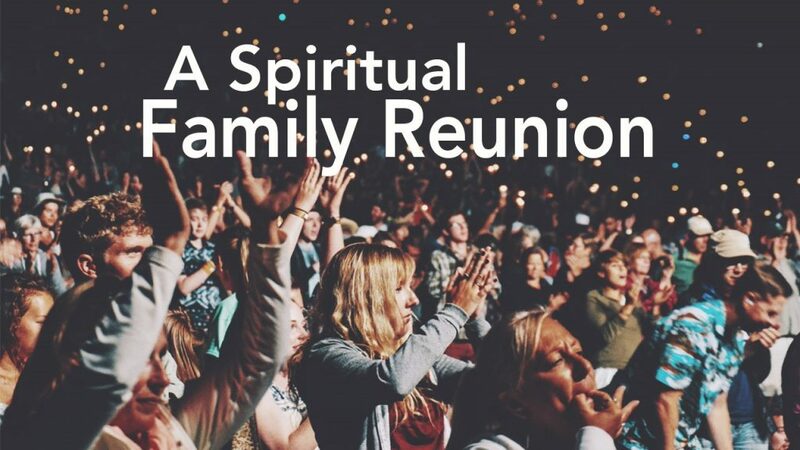 So this Sunday, we will meet in a kind of “family reunion” as we share together in the services of communion. This will be a powerful mid-summer Sunday that we don’t want you to miss. Pastor Kevin and I look forward to sharing the day with you!